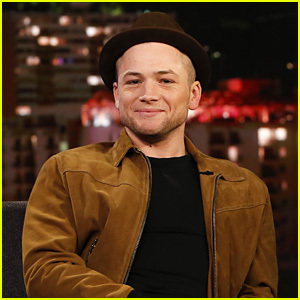 Taron Egerton Gives Sneak Preview of 'Rocketman' in London! 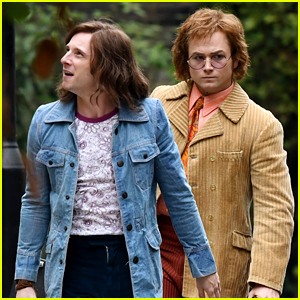 Taron Egerton is giving fans an early look at Rocketman! The 29-year-old actor stepped out at a footage event for the upcoming Elton John biopic on Friday (March 22) at Abbey Road in London, England. Taron was joined by producer David Furnish, music producer Giles Martin and director Dexter Fletcher. 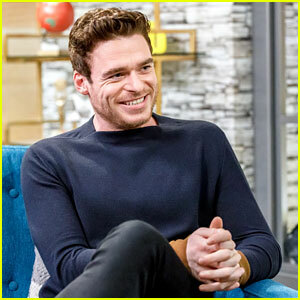 During the discussion, Taron opened up about Elton being “open and candid” about his 1980s drug addiction. 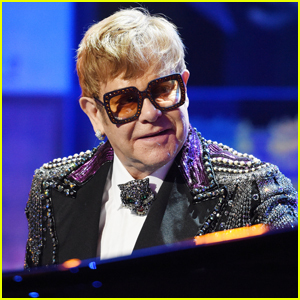 “Elton essentially gave me licence to go and make him look ugly at times,” Taron explained. 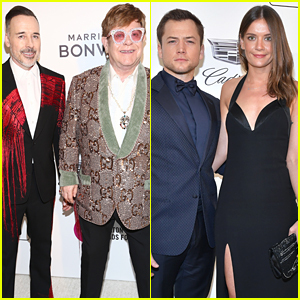 Taron Egerton Sings 'Tiny Dancer' with Elton John at Oscars Party - Watch Now! 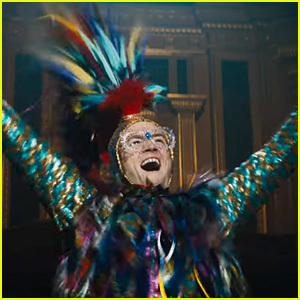 Taron Egerton Is Elton John in 'Rocketman' - Watch the Trailer! 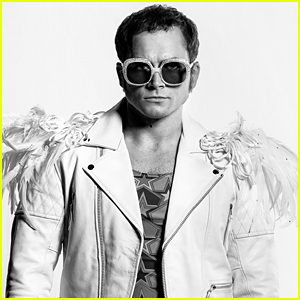 Taron Egerton as Elton John - See the New 'Rocketman' Photos! 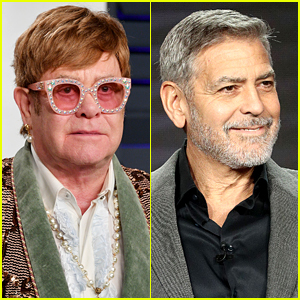 Taron Egerton Opens Up About Playing Elton John in 'Rocketman' - Watch! 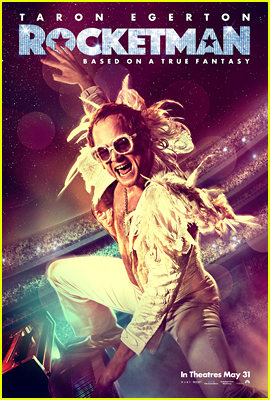 Taron Egerton is Elton John in 'Rocketman' First Official Photo! 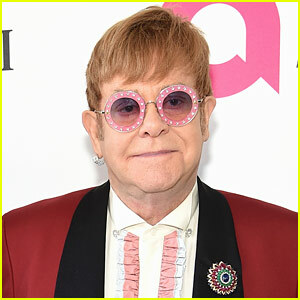 Taron Egerton Transforms Into Elton John Alongside Jamie Bell on 'Rocketman' Set! 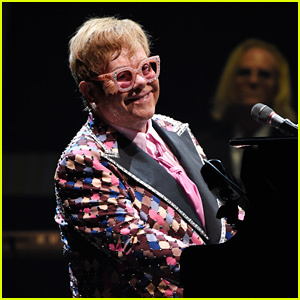 Elton John Kicks Off Farewell Tour - Set List Revealed!